Visit your local Cottman Transmission and Total Auto Care Center in Winston-Salem for all your Transmission Repair and Auto Repair needs. 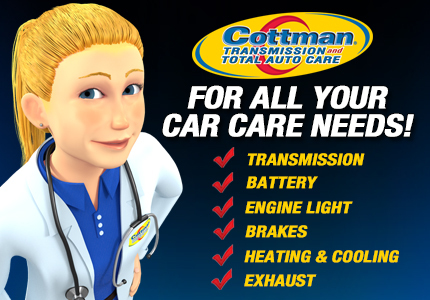 For quality service and a great experience, the Cottman Man is Still the Man for everything Auto Repair related. 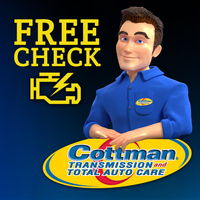 Call today to learn more about our TransCheck 21 Plus Inspection, and please check out our Auto Repair and Transmission Repair coupons to use with your next service. 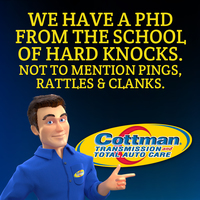 Ask your neighborhood Cottman Man any questions regarding your vehicle and schedule your next appointment today. "I loved this place and would not go anywhere else for years but to my dismay and shock Susan is not there anymore. She was the glue that held that place together I feel like so I'm not so sure I can trust this place with my vehicle anymore. If she comes back so will I! Mayday mayday somebody bring Susan back!" 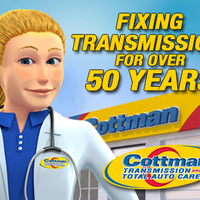 "They did a great job on my transmission no problems I recommend them to anyone they had it done fast because I needed it fixed ASAP keep up the Great Work guys also Susan is the best and knows what she is talking about very pleased"
"Great professional service and Susan is great. She treated me like family and got my car to me in time. 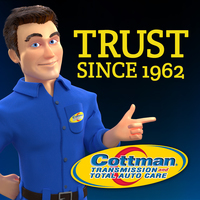 Thanx guys for ur help and getting me back on the road"
"Susan is super awesome, so far I have had the best service from this business. Not only do I feel valued and cared for, but she has also kept communication with me ensuring me that I am getting the best service possible. I cannot say how much she means to me and how much her help, as the manager for the shop, represents the company as a whole. 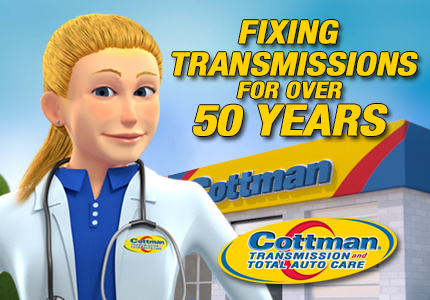 Last fall my transmission gave out and she not only found the best deal possible, but she also found other issues and gave me a great price. 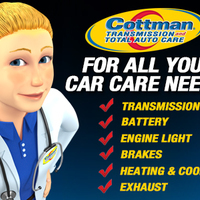 So far I can only say, Cottman has my business!" "They were gonna charge me $300 dollars for a part that they said they needed to order. Went to a different shop and it was fixed in 2 minutes for free. Not pleased."